Text some friends, classmates, coworkers or family members. Pick a day, grab skateboards, longboards, bikes and head downtown in your city. Hand out donations to people on the street, at the skate spot, at the local shelter. Your city needs a hero; Your city needs you. Skate for Change City Leaders across the globe take a look at what their city needs, what their people need, and then take action. 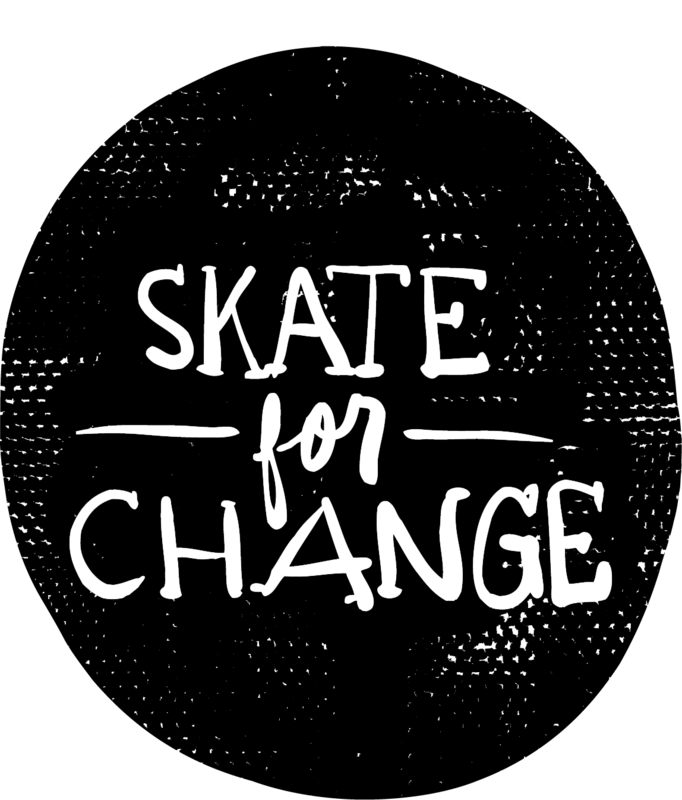 Whether it is handing out socks, or cleaning up parks, Skate for Change is all about showing up and giving back in the belief that everyone has value. Check out this video to learn more, and click below if you believe what we do!